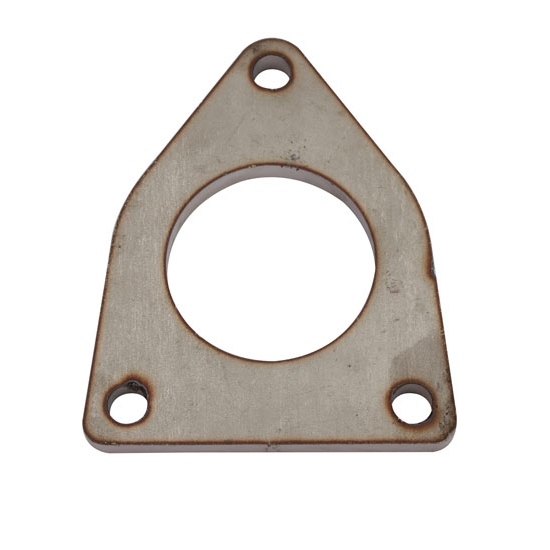 You just bought your LS and plan on using the factory exhaust manifolds, but noticed they have odd shaped collector flanges. Now what? These 304 stainless flanges bolt to the factory factory manifold and allow for a smooth installation. Flanges are 3/8" thick.